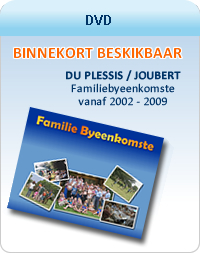 Vir enige navrae, bydraes of hulp rakende die gebruik van die fasiliteite op Familiebande kan 'n email gestuur word aan info[@]familiebande[.]co[.]za. 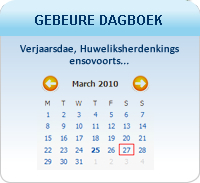 Copyright © 2019 Familiebande. All Rights Reserved by the respective content owners. 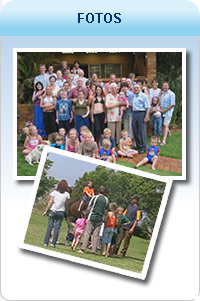 The content on this site is unfortunately only available in Afrikaans at the moment but we are working on an English version.